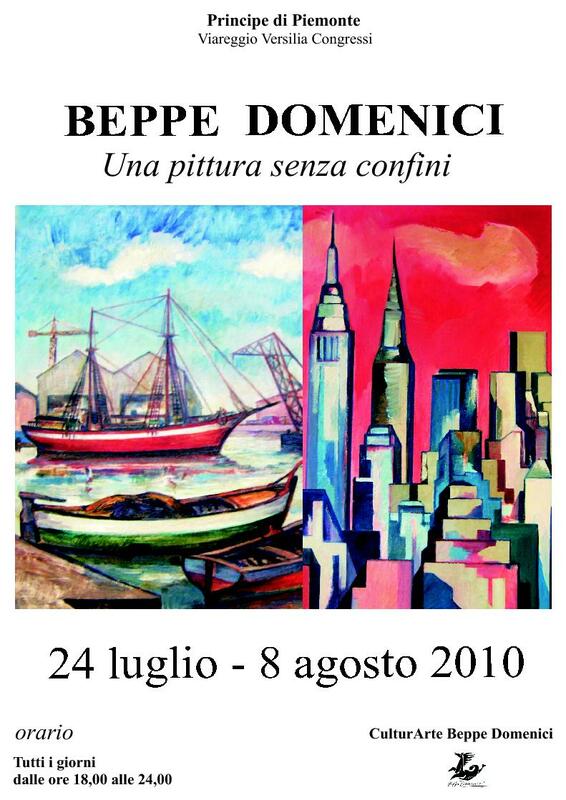 “Beppe Domenici, painting without borders” is a tribute to the late artist Beppe Domenici, who died two years ago. The exihibition is organized by the association CulturArte-Beppe Domenici, the curators being Maria Grazia Gherardini and the artist’s daughter, Gabriela. 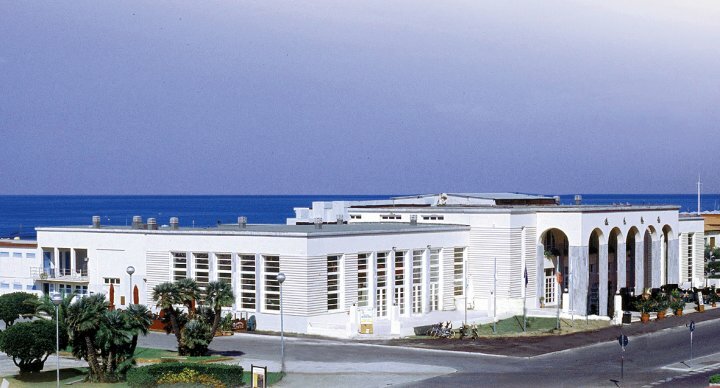 Opening on the 24th of July at the Sala Viani in the Versilia Congressi building in Viareggio the exhibition runs until the 8th August. 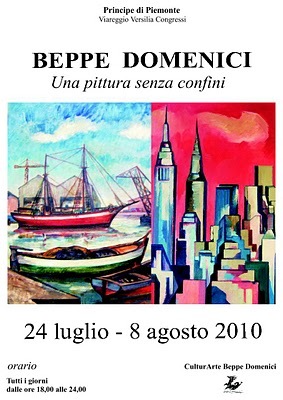 Beppe Domenici was born on the 5th April 1924 in Viareggio. He was inspired by fauvism, expressionism and can also be defined a deep “colorista”. An eclectic artist, his wide activity spans from painture to ceramics, from scenography to sculpture. Not to be forgotten is his contribution as float designer and builder to the much beloved and popular Viareggio’s Carnival. Domenici can be described as a tireless researcher of new inspirations and ideas in the field of the Arti Maggiori. 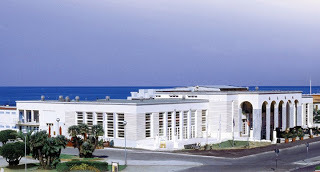 Among his favourite subjects were the local and national lanscapes, beaches, docks, his much beloved sea, the views of Liguria, the Apuane Alps and very often the natural main sights that define the borders of the Versilia. He also painted overseas scenes of Brasil, the United States, Venezuela and, going north, of Iceland and the North Cape. His numerous works are now held in private and public collections, many of them where he worked abroad. This exhibition comprises 50 significant core works, a sort of essential catalogue of his very wide activity, which left us a profound human and intellectual legacy.